The plan could be on hold however now that Council member Chris Seelbach doesn't yet have enough votes to repeal those requirements. Seelbach says that surprised him but he'll continue working for a compromise. "In the meantime," he says, "the projects will likely continue to be delayed and we will risk that the federal government will find us in contempt of the consent decree and we could face large penalties." 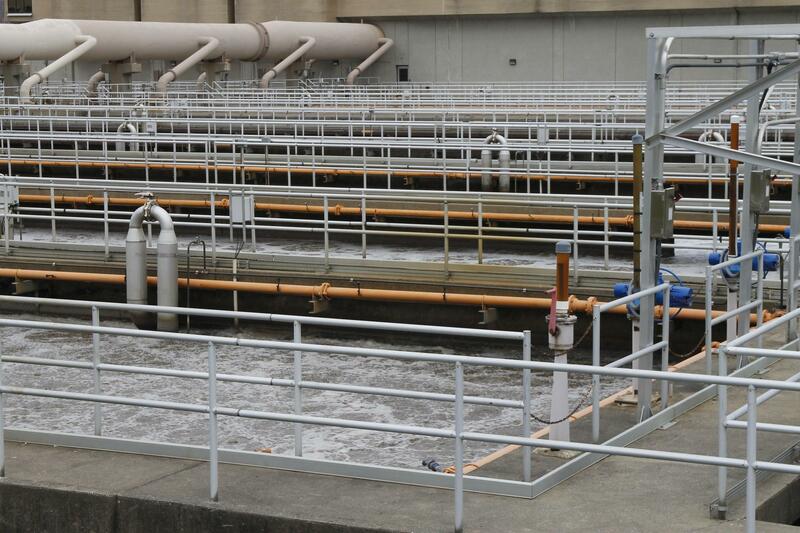 Seelbach and Commissioner Chris Monzel announced Friday they'd reached a compromise and would be moving forward this week. Seelbach now says he's hopeful both sides can continue discussions and get a compromise by August 1. 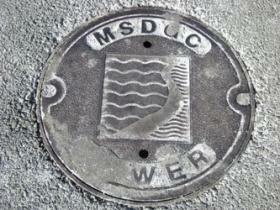 The issue stems from the fact that Hamilton County owns MSD, but it's operated by the city.